Wonderful Westminster home in the desirable, centrally-located Arrowhead community with rare 3-car garage. Enter to the extensive hardwoods throughout the main floor and vaulted ceilings that open to the second floor. The kitchen boasts slab granite counter-tops and stainless steel appliances. Don't miss the large, fenced back yard, perfect for your furry family members and backyard BBQ's. 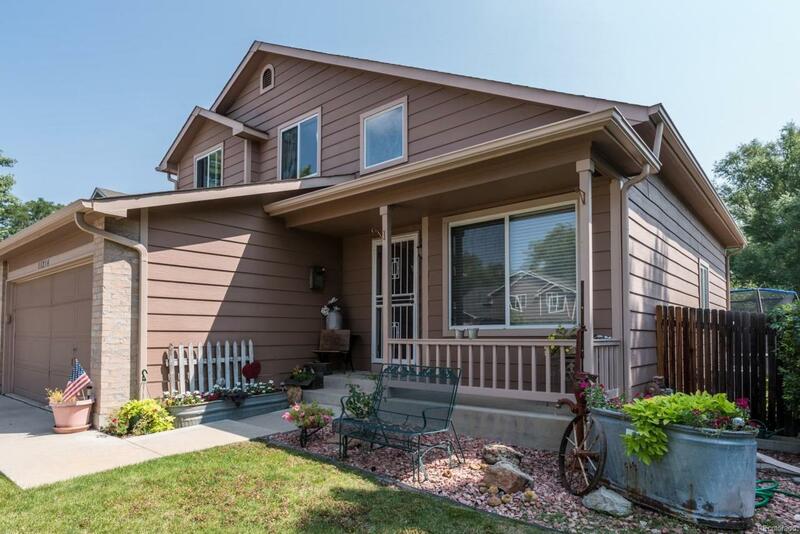 Close to parks, trails and easy access to Denver or Boulder. Walk to Westminster City Park, Westminster Promenade, featuring restaurants such as Snooze, Chuy's, R Taco, Kachina at The Westin, and so many more! Offered by Metro 21 Real Estate Group.